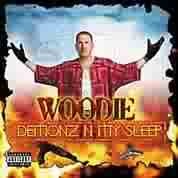 Rapper Woodie a Norteno has recorded many cds. He released "Demonz In My Sleep," in 2002. 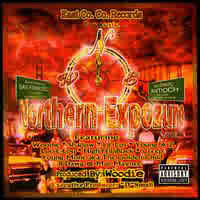 He produced a seriez of mixtapes called "Northern Exposure Volume 1-4." He's from the Bay's city Antioch.